A#1 Air Insider is the leading source for pro opinions on HVAC, Electrical, Plumbing, and much more. 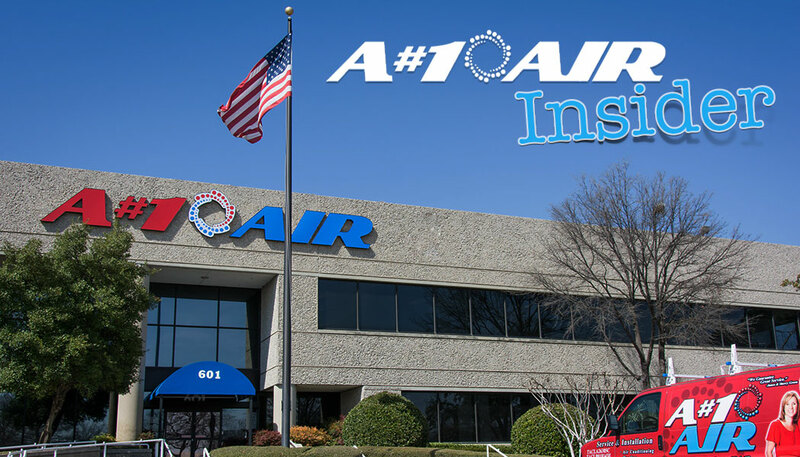 A#1 Air is the largest contractor in Dallas, Fort Worth, and has been providing heating and air conditioning to the metroplex for more than 25 years. Join the A#1 Air Insider community for money saving tips, air conditioner reviews, energy saving tips, and HVAC news.